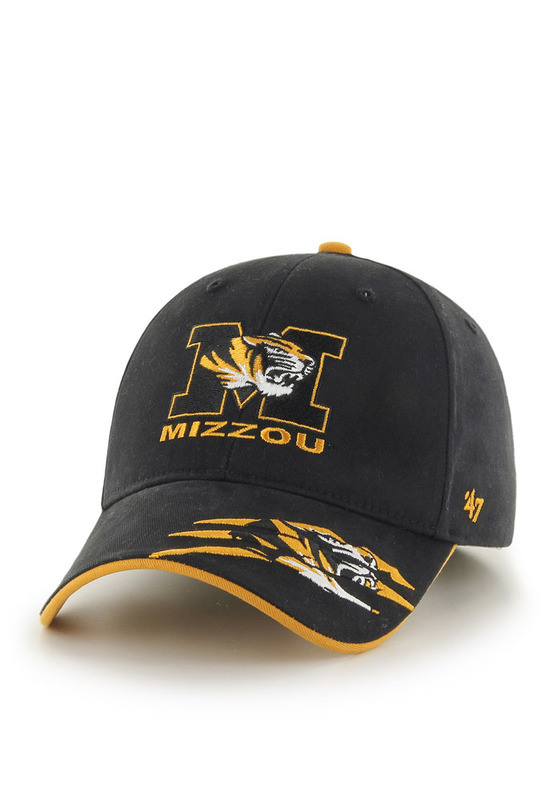 Let your little Mizzou Tigers fan cheer for his or her favorite team with this Missouri Tigers Black Youth Adjustable Hat. 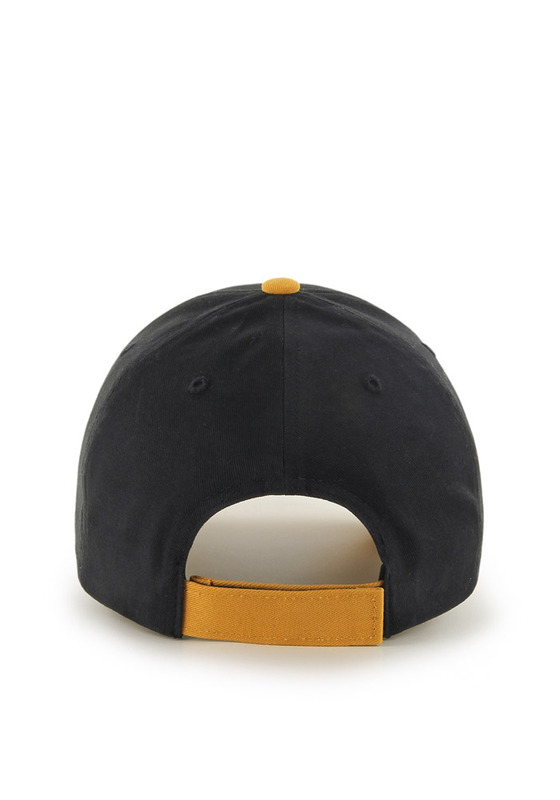 This adjustable hat features a structured fit and raised embroidery front logo, and is designed for a comfortable, all-day fit. Mizzou Rah!